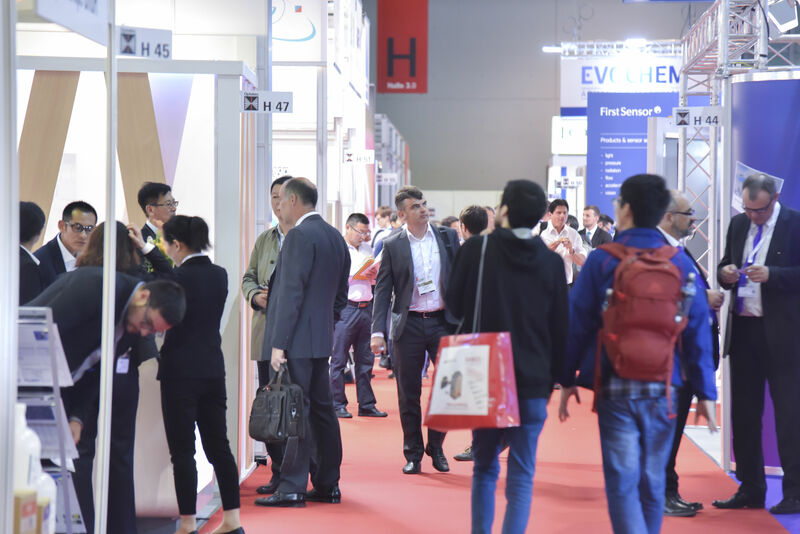 Become an Exhibitor at Optatec 2020! 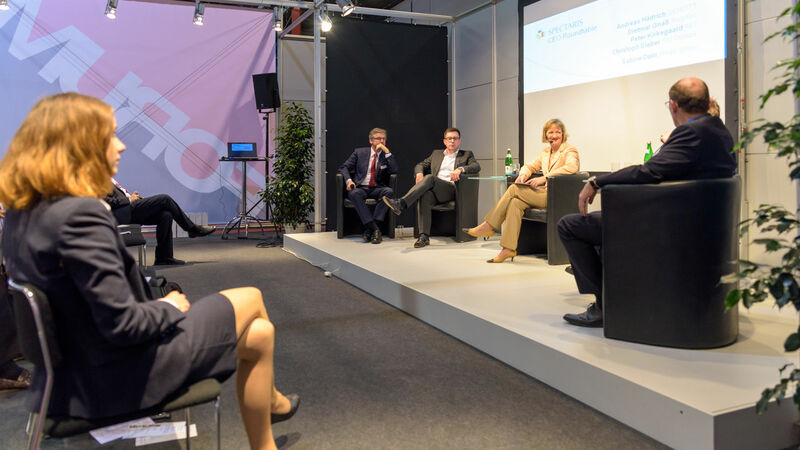 Optatec focuses on the industry’s innovation potential like no other event of its kind. 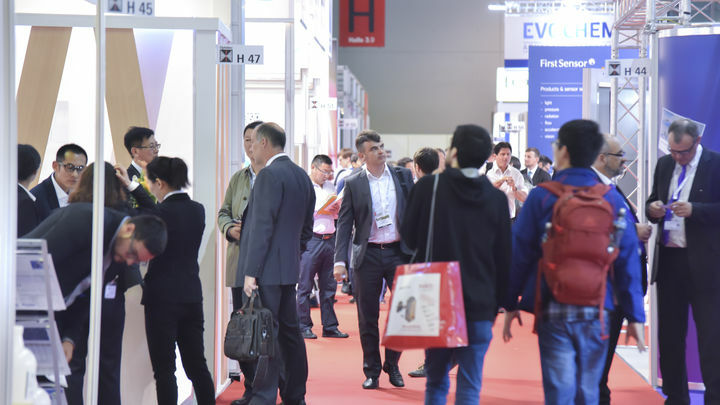 In cooperation with technological and institutional partners including the SPECTARIS association for the high-tech industries, Optence and OptecNet, Optatec offers an international showcase for advanced technologies. 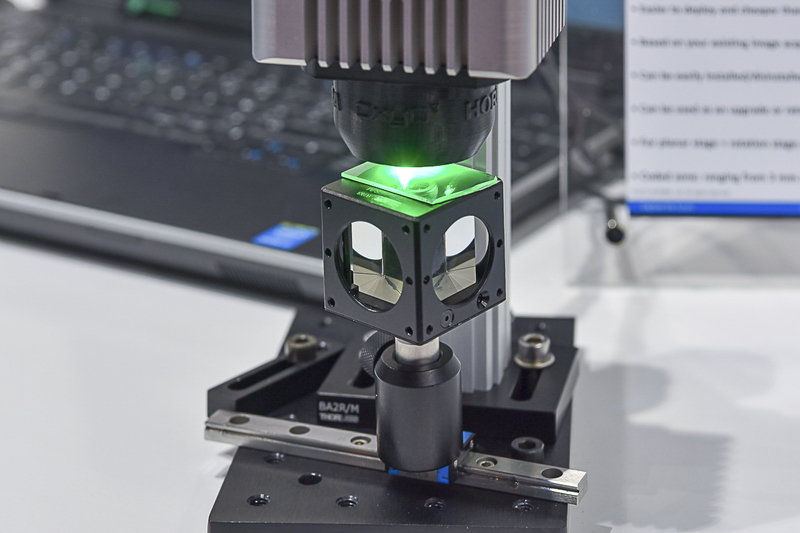 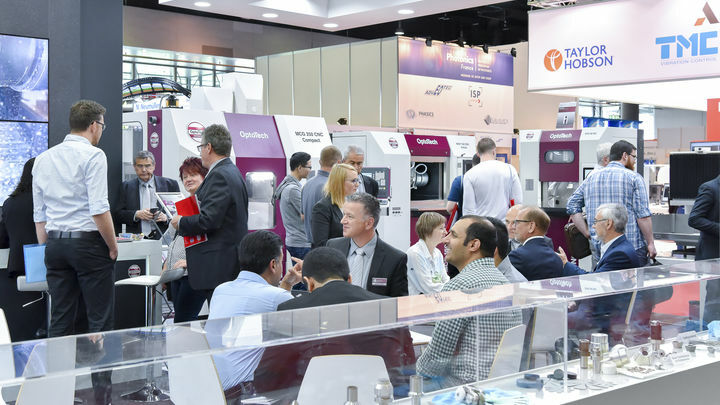 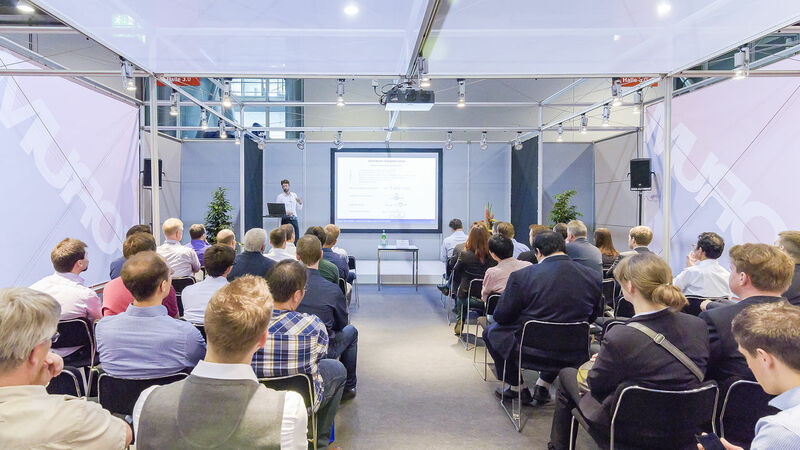 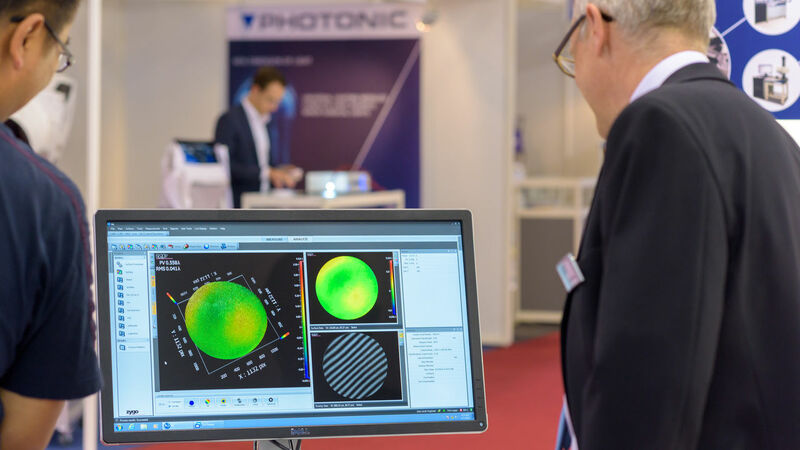 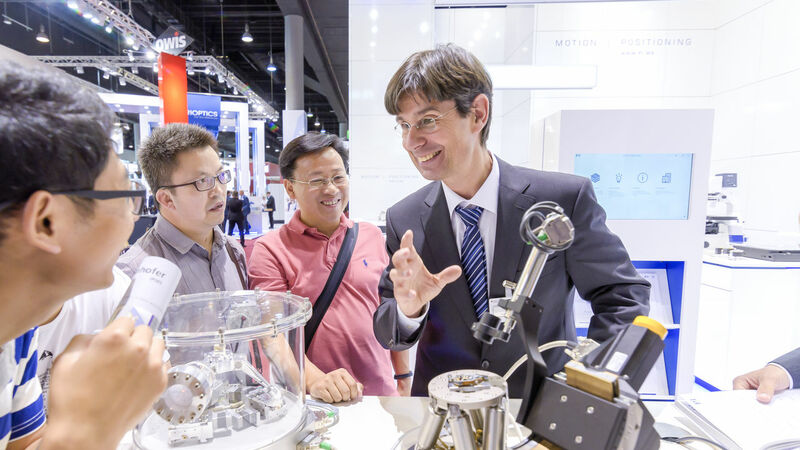 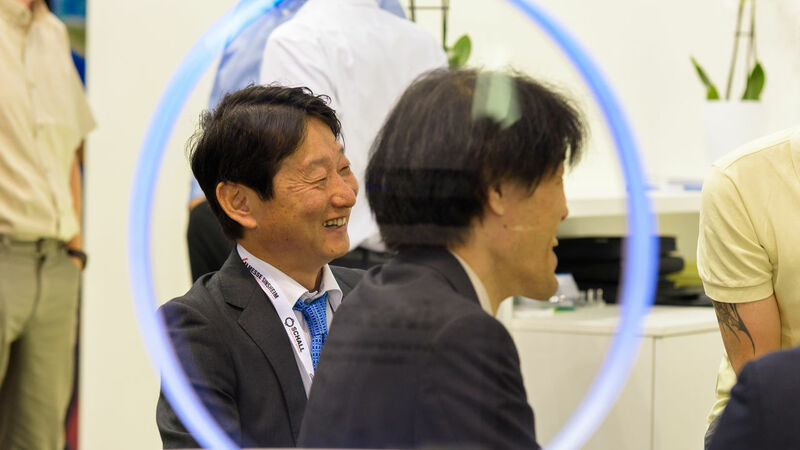 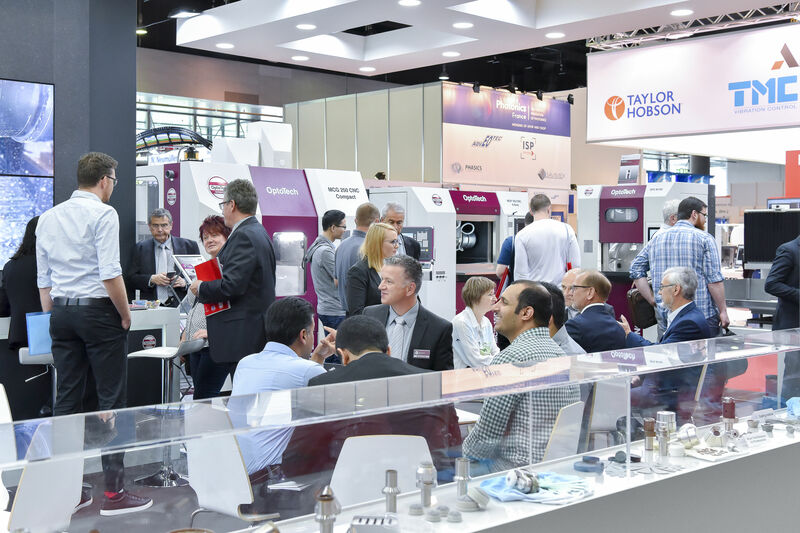 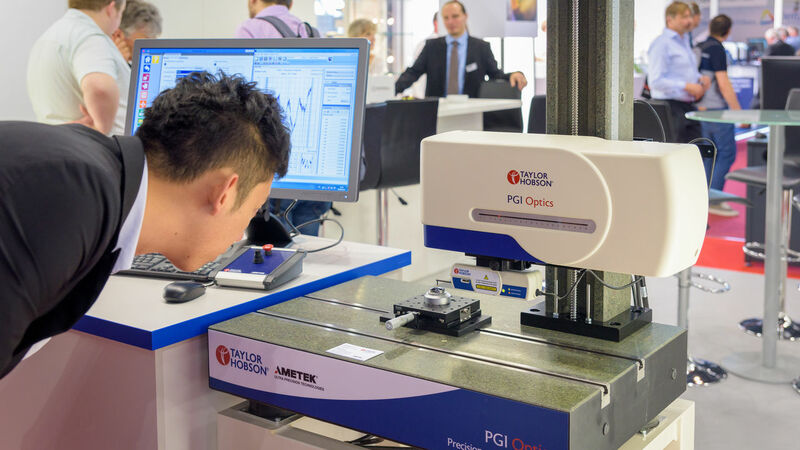 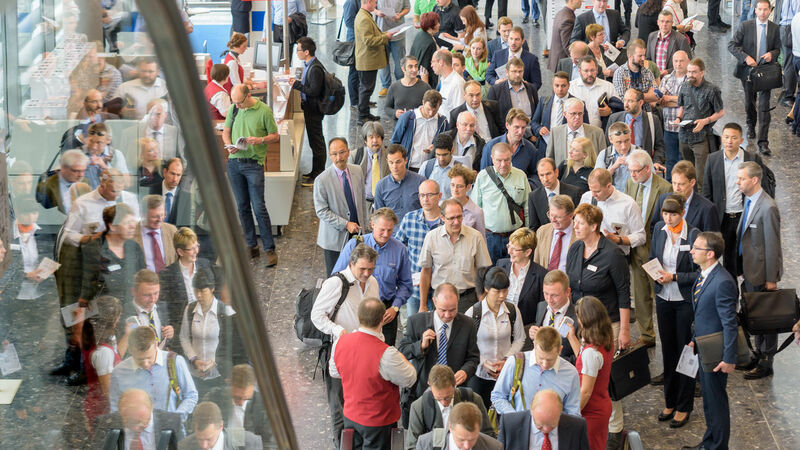 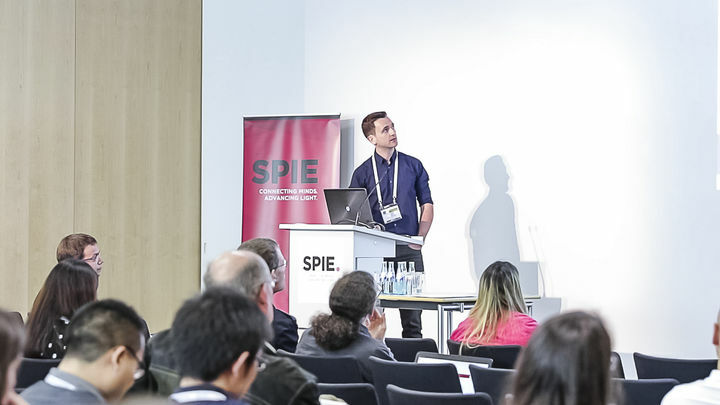 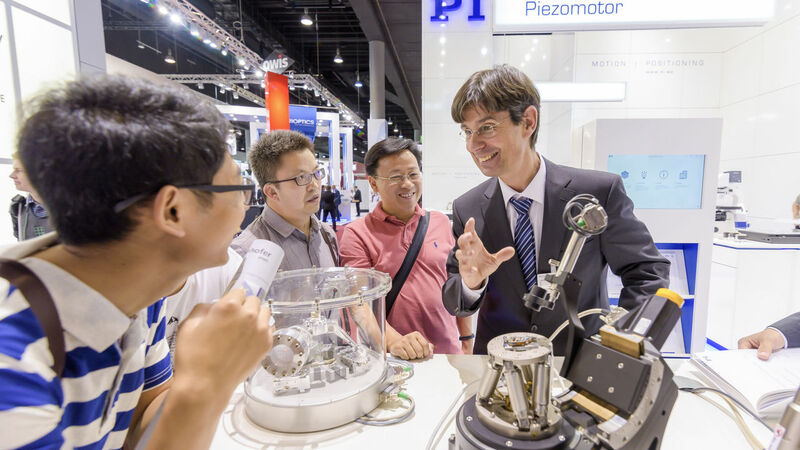 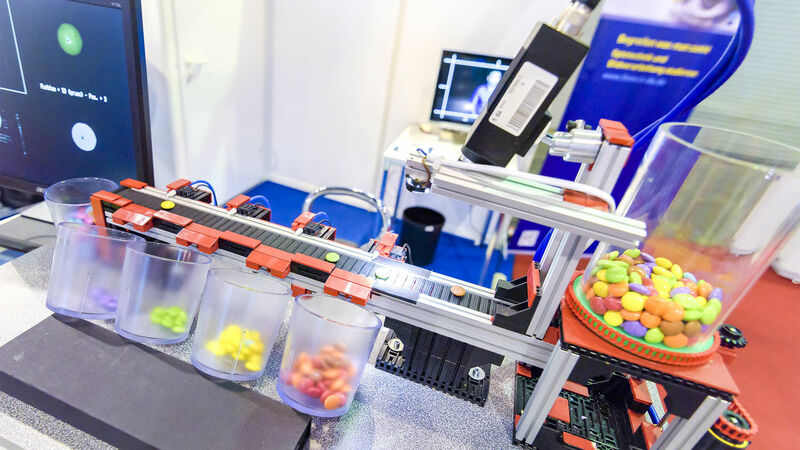 Exhibitors from Europe and all over the world display future technologies from the field of industrial optics and take advantage of Optatec to present their innovations and product premieres. 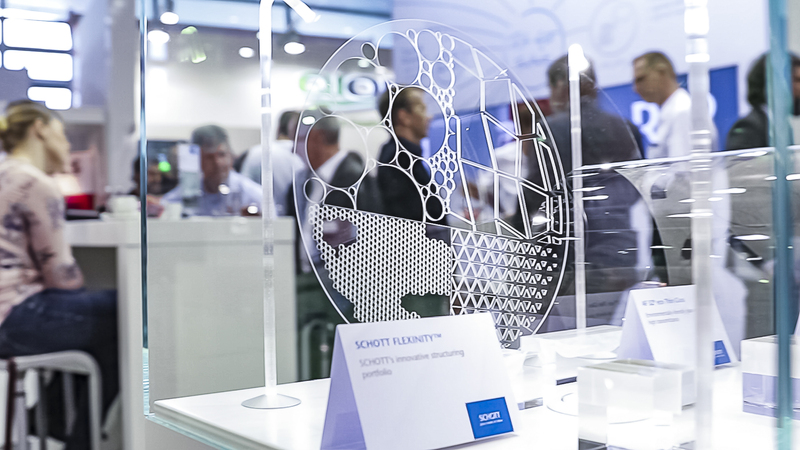 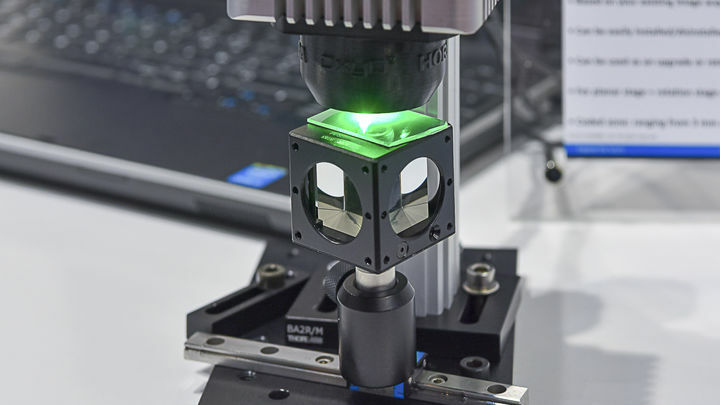 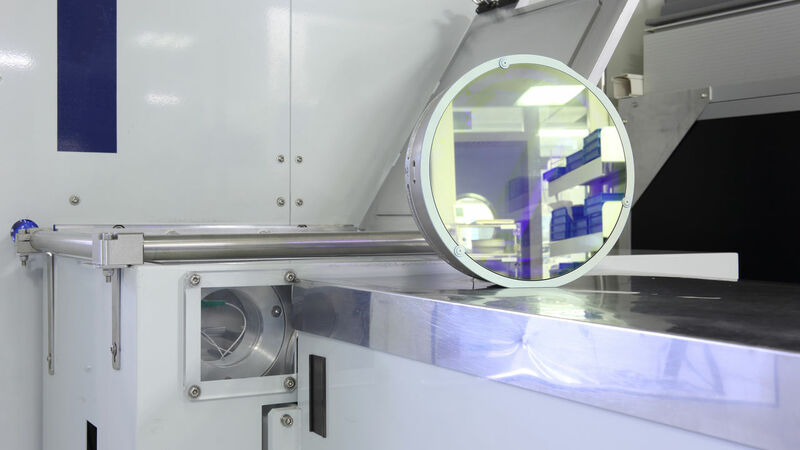 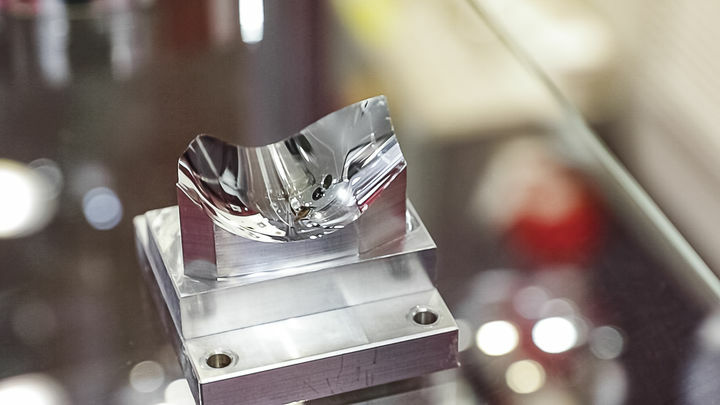 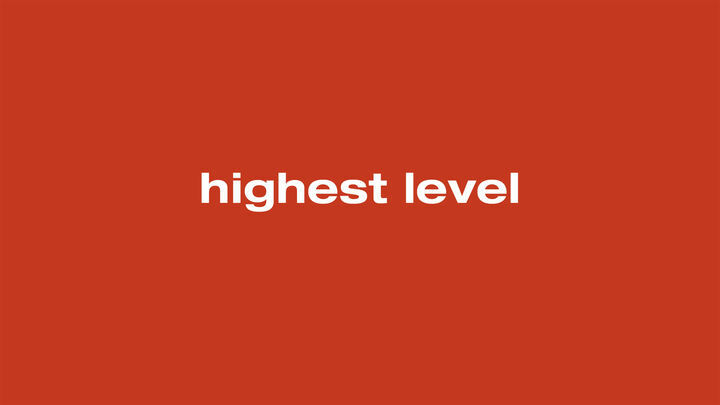 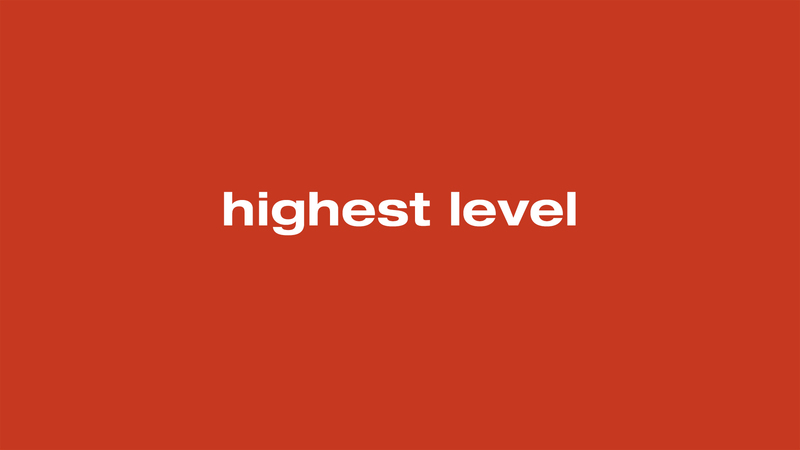 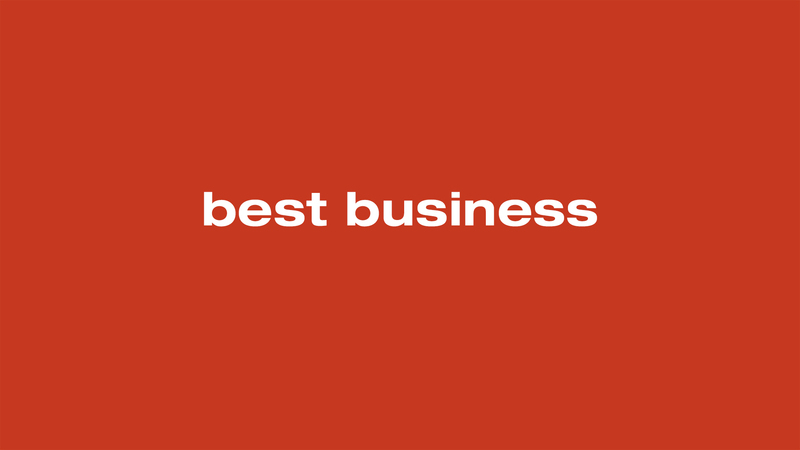 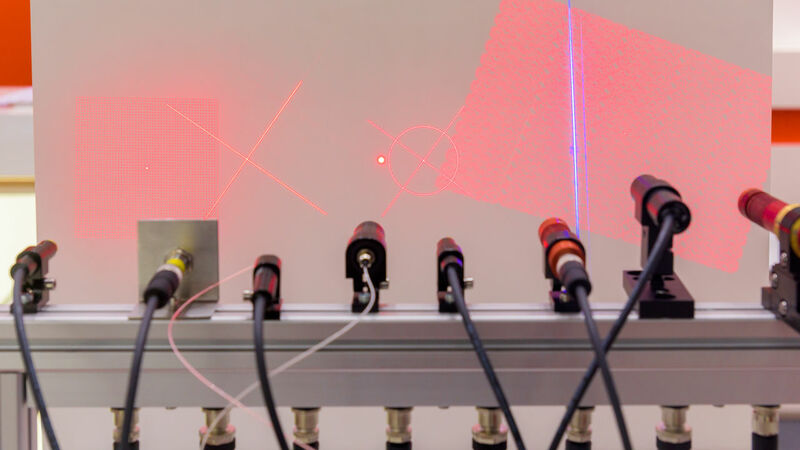 With its targeted offerings for development and production, as well as industrial use of optical components, optomechanics, optoelectronics, fibre-optics, fibre-optic cables, laser components and manufacturing systems, Optatec has become well-established within the industry sector and provides a top-level platform which brings suppliers and users together. 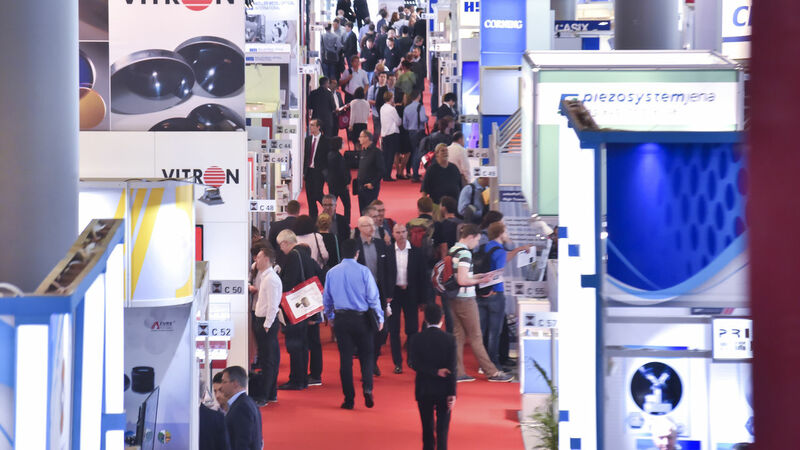 Current Trade Fair Films Optatec 2018!